SoundGuys are running another monthly giveaway to gift one of their fans with brand new wireless headphones! 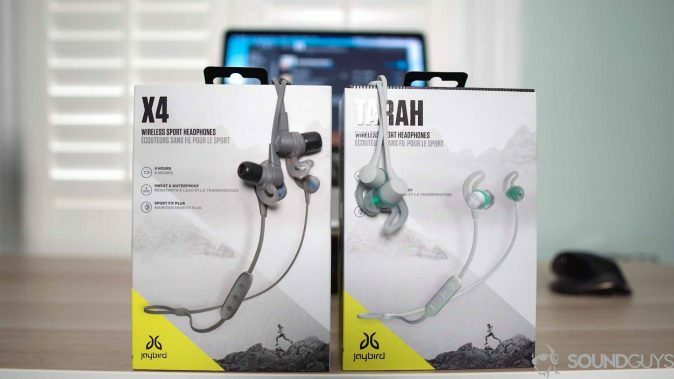 To enter in their latest Jaybird Tarah Bluetooth Wireless Sport Headphones Giveaway grab your free entries by following few simple steps listed down below! GIVEAWAY END: February 28, 2019 at 11:59 p.m. ET.